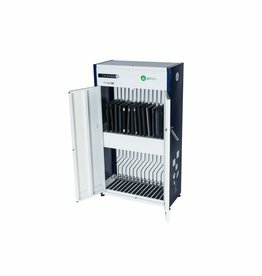 Designed to charge, store and secure up to 32 Chromebooks, Tablet and Laptops. 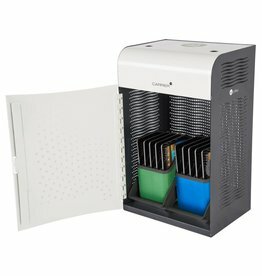 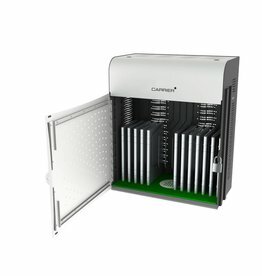 The Carrier 15 Charging Station is capable of charging, storing and securing up to 15 devices. 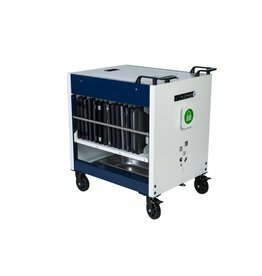 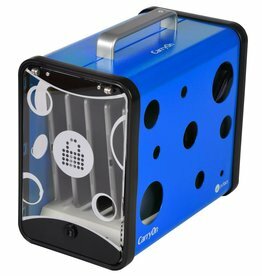 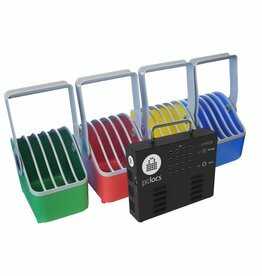 It can be mounted to a wall or desk to create a secure space for charging and deploying Chromebooks, Tablets and more. 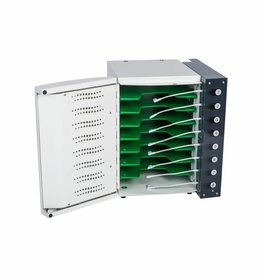 Designed to charge, store and secure 16 iPad devices. 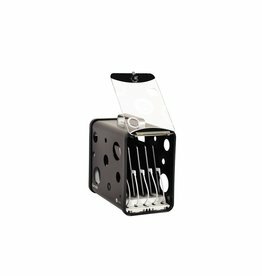 Comes pre-wired with MFi Approved Lightning cables. 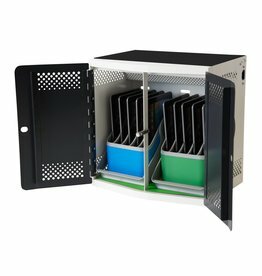 Designed to charge, store and secure 8 iPad devices. 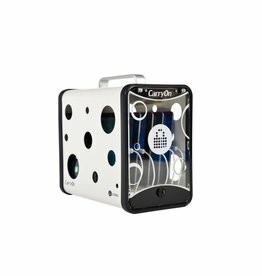 Comes pre-wired with MFi Approved Lightning cables. 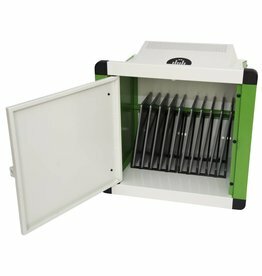 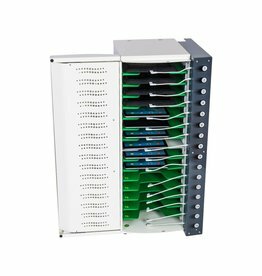 Designed to charge, store, secure and transport 32 Laptops or Chromebooks.